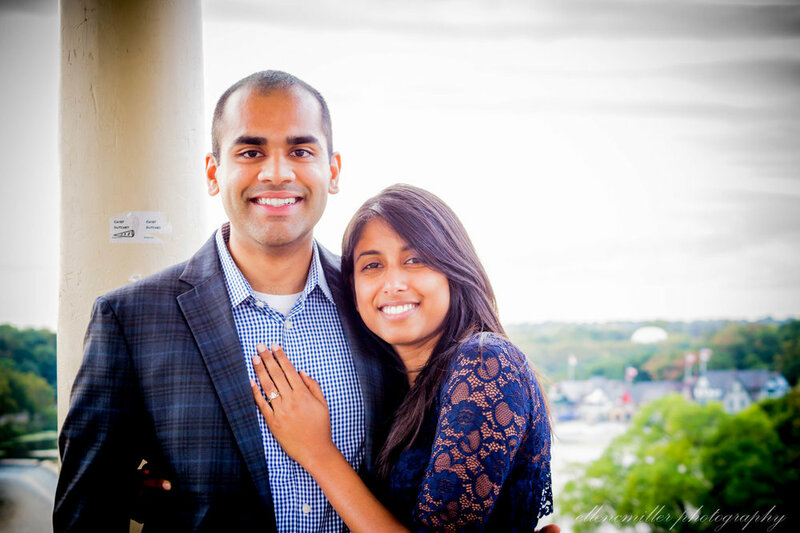 I had the privilege of capturing the beautiful proposal this past weekend of Robin and Swetha. The location was behind the Philadelphia Museum of Art at dusk; a brilliant spot made only more beautiful by the setting sun. Below are a few photos to give you a little sneak peek of the proposal mini session. More engagement portraits to come soon.